In 2013, a data platform for the hospitality industry was the vision of the company’s two founders, David Turnbull and Michael Heinze. Since then and through several product iterations, this vision has materialized into what is now one of the largest data platforms in hospitality. By increasing its ownership, Shiji is doubling down on making SnapShot an industry-wide and commercial success. Shiji would like to thank the founders and congratulate them for their exceptional work in creating a revolutionary system pushing the hotel technology industry forward. 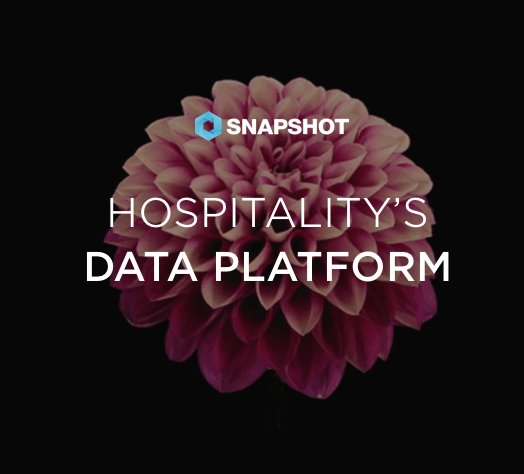 SnapShot executive team led by the recently appointed CEO, Carson Booth, will continue its course deploying the Data Platform to thousands of hotels around the world. SnapShot GmbH CEO Carson Booth has been elected to to join HTNG’s Vendor Advisory Council Interview of Iris Steinmetz, SnapShot's VP of Product and Partnerships - "An industry lacking in analysis, not data"